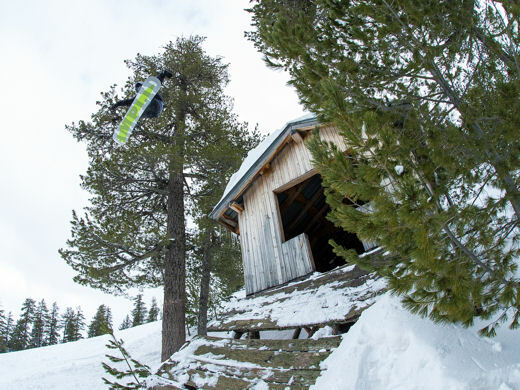 UK Ambush team rider Mikee Cee and a crew of riders from the For Boarders By Boarders collective recently packed their bags and headed out to the Horizon Festival in Bansko, Bulgaria for a week of burning the candle at both ends. Long days of shredding were followed by even longer nights on the dancefloor but the crew managed to pull together some killer shots and a quality taster edit. Spot Mikee on the 13/14 Amplid Pocketknife!